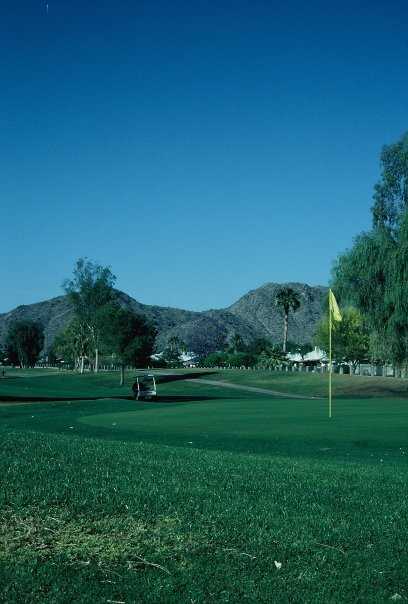 Arizona golf legend John Bulla designed semi-private Ahwatukee Country Club in 1974, located near the Phoenix South Mountain Park. Just a 15 minute-drive from downtown Phoenix, the par-72 Ahwatukee Country Club is a mix of desert and tree-lined fairways. The clubhouse features a full bar, grill, pro shop and banquet facilities. Ahwatukee C.C. 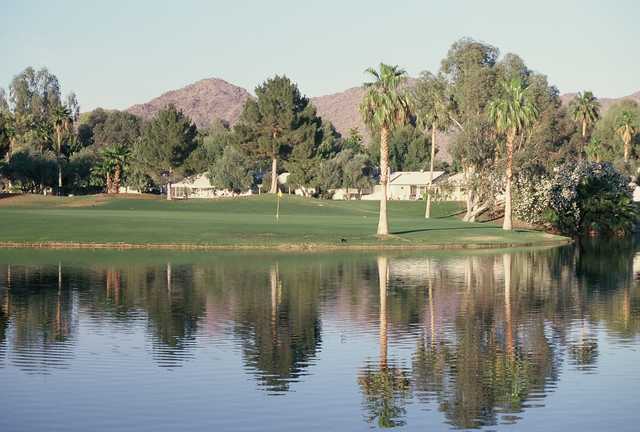 is also home to Ahwatukee Lakes, one of Arizona's top executive golf courses. Dress code: Shirts with collar, tailored mid-length shorts, denim or jean material of any type is not permitted.